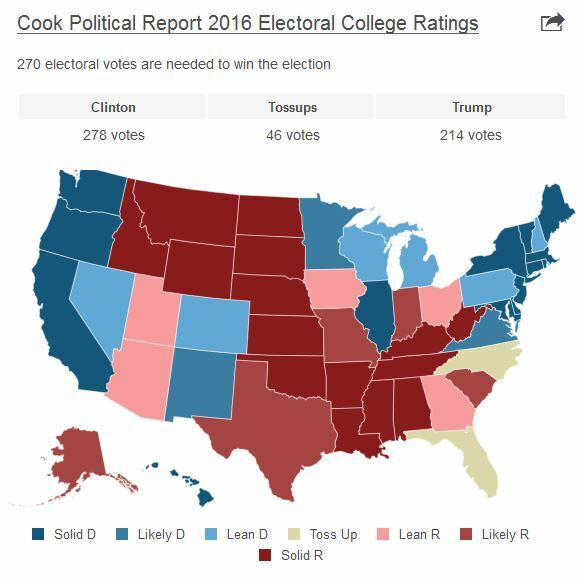 As polls opened on Election Day 2016, conventional election-forecasting models based on public opinion polling were unanimous in predicting a decisive victory for Democratic presidential candidate Hillary Clinton in the Electoral College — generally more than 300 electoral votes and a better than 70 percent probability of winning the election. 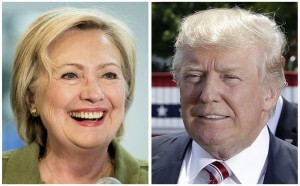 That is at variance with the Presidential/Personal Electability Index (PEI) developed at the Unit for the Study of Personality in Politics, which has accurately predicted the outcome of every presidential election since 1996, before Super Tuesday — 8 months prior to the presidential election. The Personal Electability Index projected in August 2015 that Donald Trump would win the Republican primary and go on to beat either Hillary Clinton or Bernie Sanders in the 2016 presidential election. The PEI heuristic model employs candidate personality traits, as publicly perceived, to predict which contender will resonate most favorably with independent and unaffiliated voters who base their voting choice primarily on the candidate’s personal qualities as publicly displayed rather than on party-political affiliation or allegiance. The PEI model’s predictive utility in recent presidential election cycles appears to derive from the practically even division of the nation into reliably Republican and Democratic voting blocks, essentially yielding the balance of power to politically independent and unaffiliated voters comprising as much as one-third of the electorate. The PEI model assumes that candidates have been vetted by means of prior election to high-level public office and that they have the near-unanimous support of their political base and party establishment, so Trump’s candidacy violates the model’s fundamental assumptions. 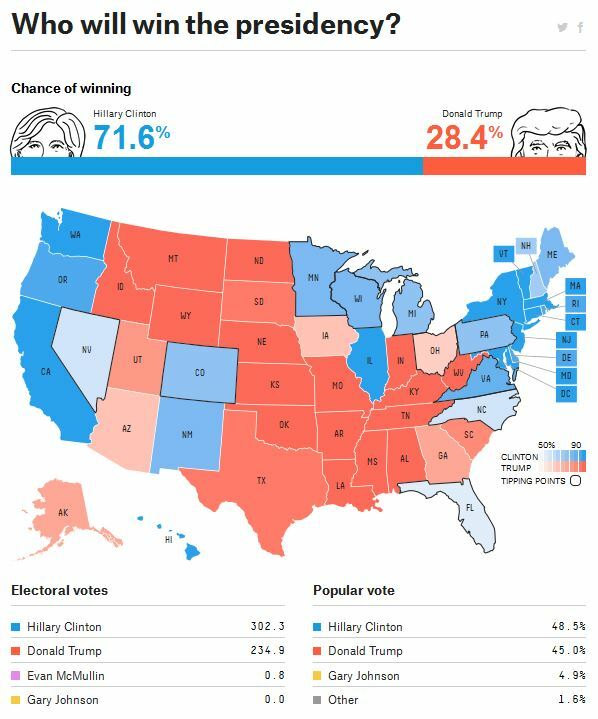 Consequently, the PEI may not be sufficiently robust to weather Trump’s unconventional candidacy. 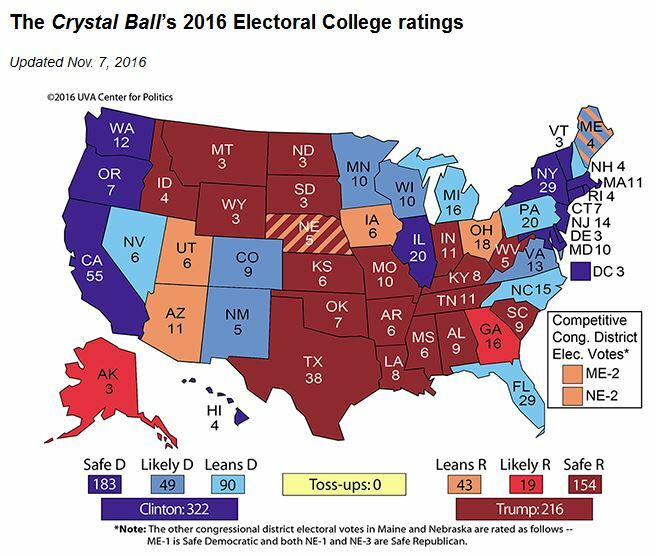 November 9, 2016 update: Turns out the Presidential Electability Index is sufficiently robust. Excerpts from an email (dated August 20, 2015) to St. Cloud Times opinion page editor Randy Krebs in which Aubrey Immelman first raised the possibility of Donald Trump winning the Republican primary and the 2016 presidential election, based purely on Trump’s psychological profile. 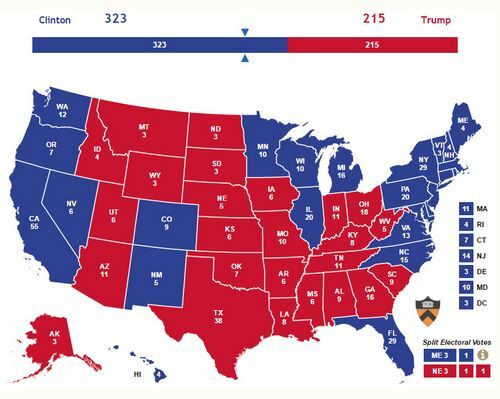 I said in the kicker, a lot can change in the next year, but at this point I won’t be completely shocked if Trump wins it all.